Want to chill out in a hammock in your backyard but don’t have the trees to hang it? 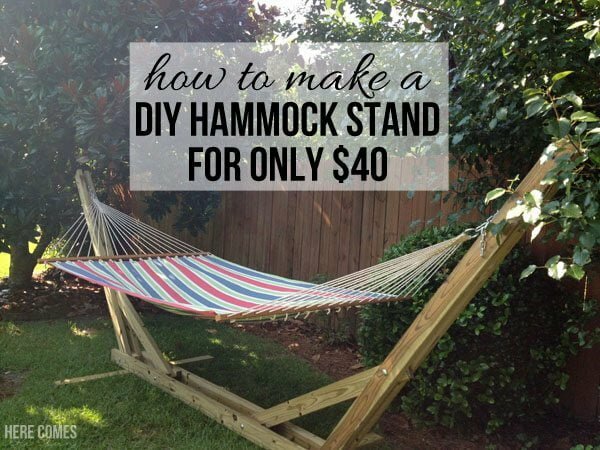 Here are easy DIY hammock stands as the ideal solution. Do you like the idea of having a lounge area in your backyard with a hammock? It’s tempting to get a hammock to be able to chill out in your backyard rocking without care. The only problem is, having two trees with the right distance in-between is not a common feature in most backyards. 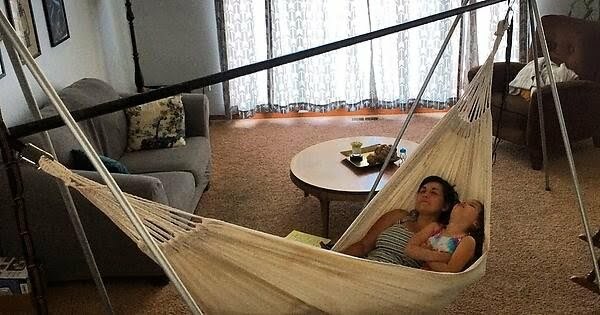 That’s why you need a DIY hammock stand. Here are 14 easy tutorials on how to build one. You’ll be able to choose from some different stand designs and even make foldable and portable stands to take it with you. 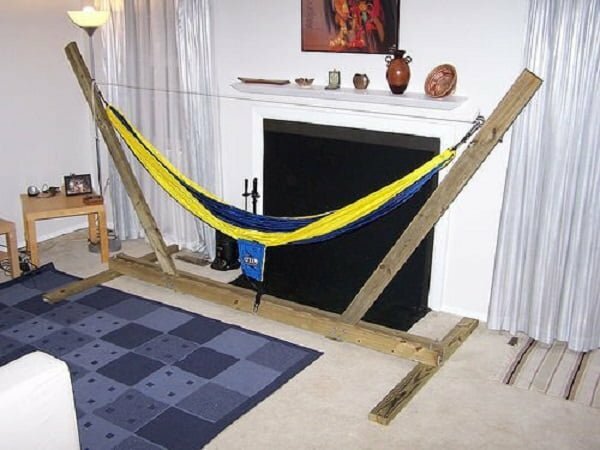 You can make this DIY hammock stand for a fraction of the price of a store-bought stand with this easy to follow tutorial. Check out the website for directions. 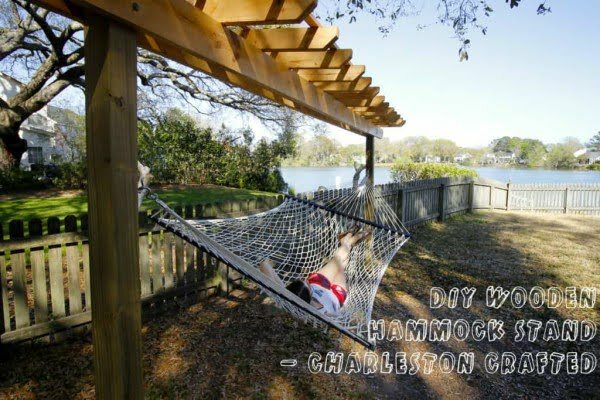 Build an easy and inexpensive (compared to buying one) DIY hammock in 3 steps. Follow these instructions to create it at home. 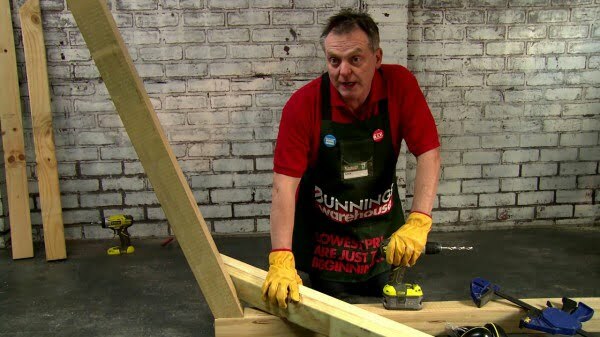 How to make a free-standing hammock stand on a budget. Check out the tutorial to find out how it’s done. 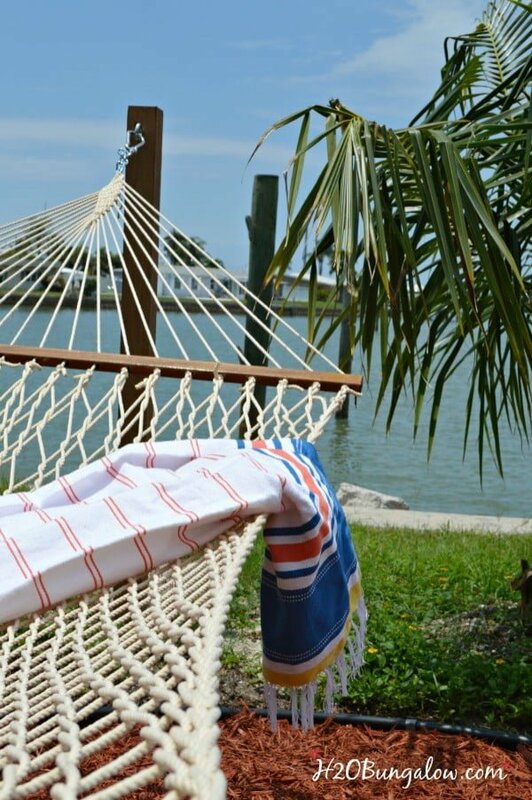 Make this hammock stand in your backyard the easy way. See this tutorial to find out how it’s done. 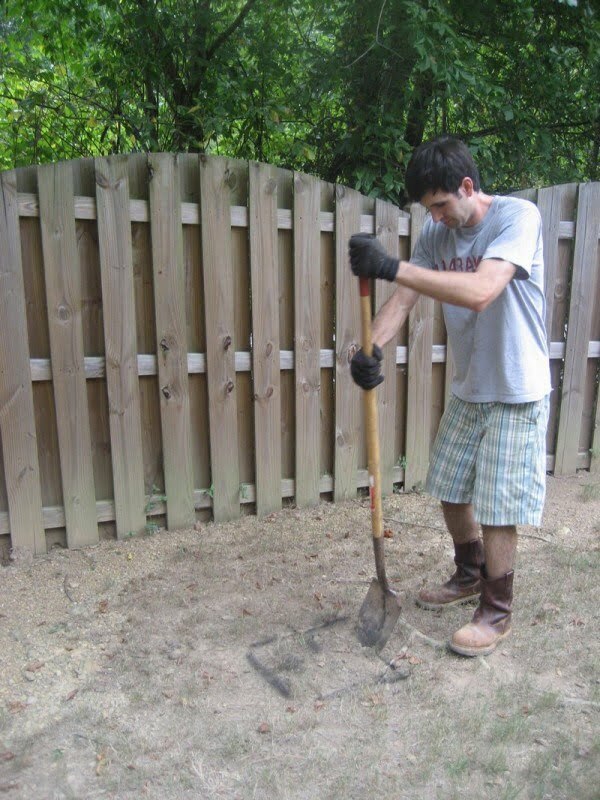 Learn how to make a hammock stand with this helpful guide. See this website to find out how it’s done. 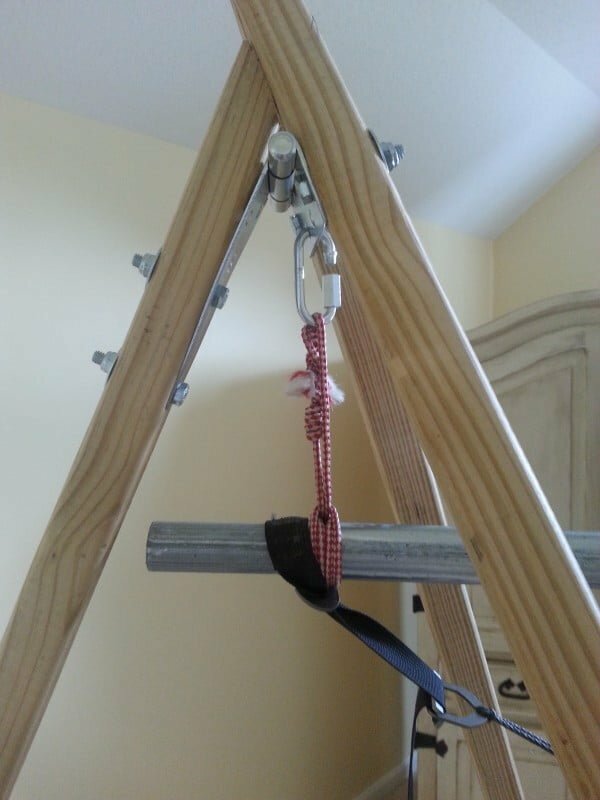 Tutorial on how to build a DIY hammock stand from posts. This is an easy inexpensive and robust hammock stand to hold two people. Finish in an afternoon. 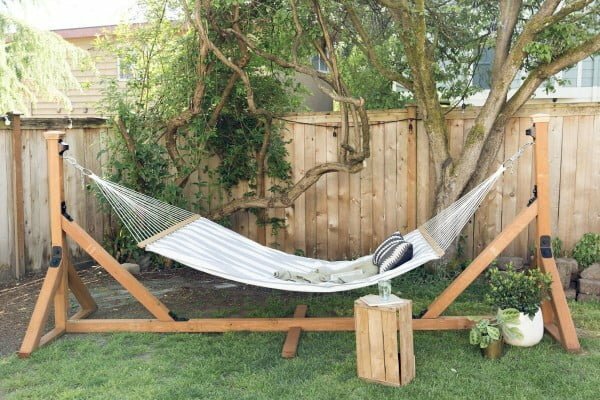 Follow our steps, and you can build this DIY hammock stand in an afternoon—just in time to take a nice long nap in the sun. See the article for the entire details and instructions. 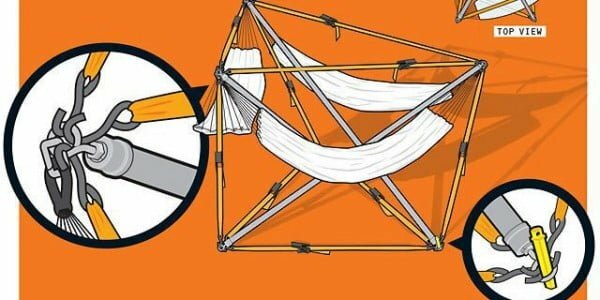 Here’s some DIY for a lazy afternoon: follow this plan to create the hammock of the future, fit for three people seeking a summertime siesta. Check out the link to see how it’s done. 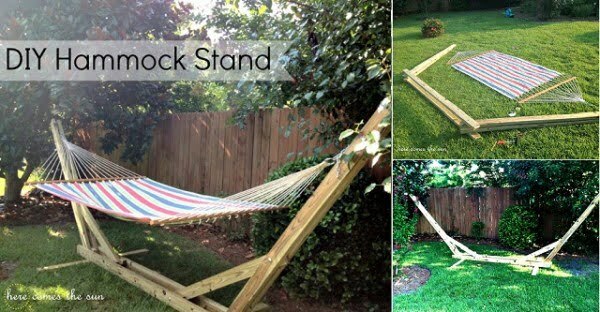 Build this amazing portable hammock stand the easy way. Follow the tutorial to see the entire details. This stand is entirely fold-able and easy to move due to the wheels. Follow the link to see how to do it. 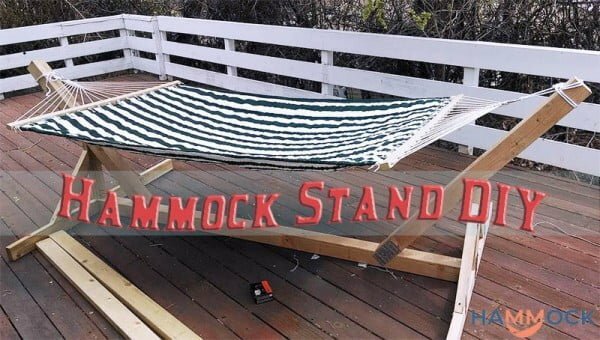 A DIY hammock stand built for under $50 for the parts, and less than 30 min to make. It works! See the article to see how to do it. How to make a hammock stand the easy way. Check out this website to see the full directions. 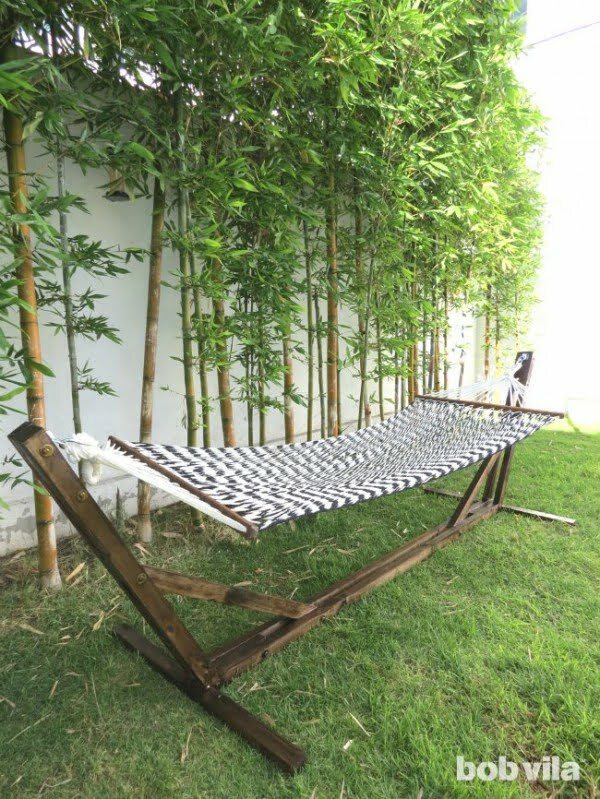 If you love the idea of relaxing in a hammock in your yard but don’t have any trees, this DIY outdoor furniture project is the solution. It’s also a great addition to your outdoor space, looking beautiful with its pergola roof. See the link to learn how it’s done. 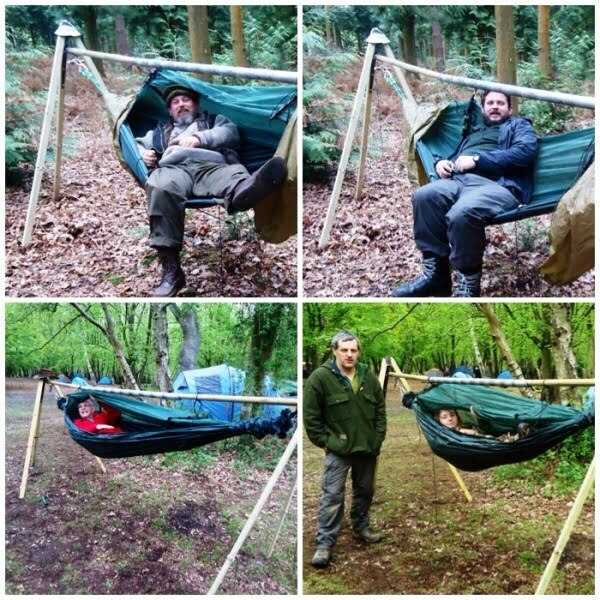 Want to hang a hammock without the perfect trees? 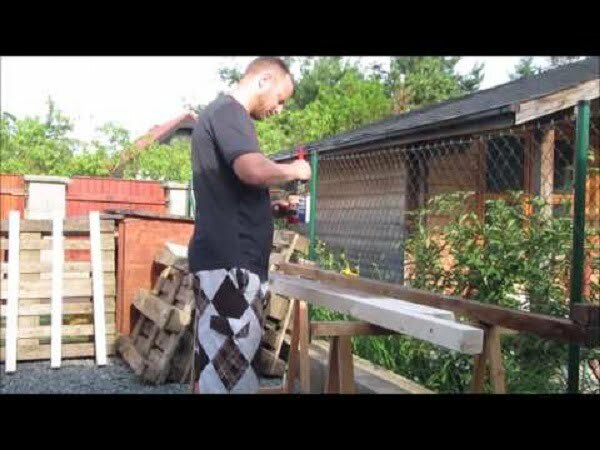 It’s easy to build this simple wooden hammock stand with a built-in pergola. See the article to learn how to do it. 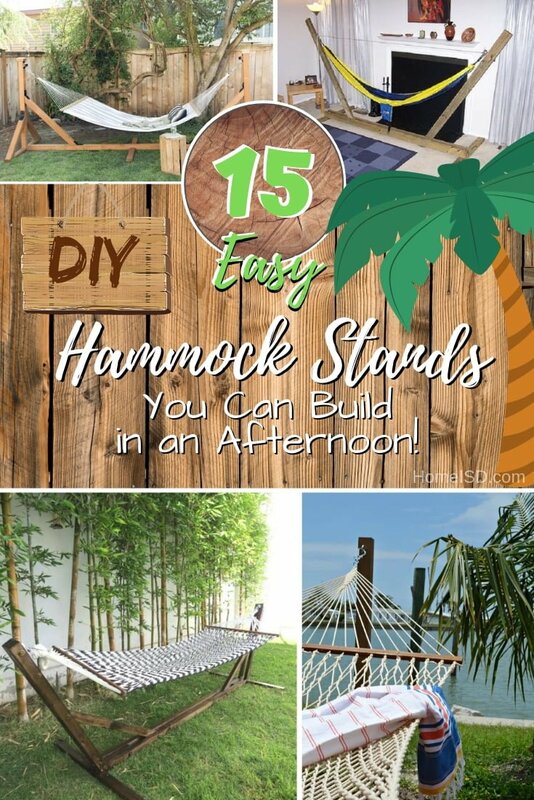 This DIY hammock stand is easy to make one yourself and a great way to soak up the sun or curl up with a good book. Check out the video to get the complete details and instructions.